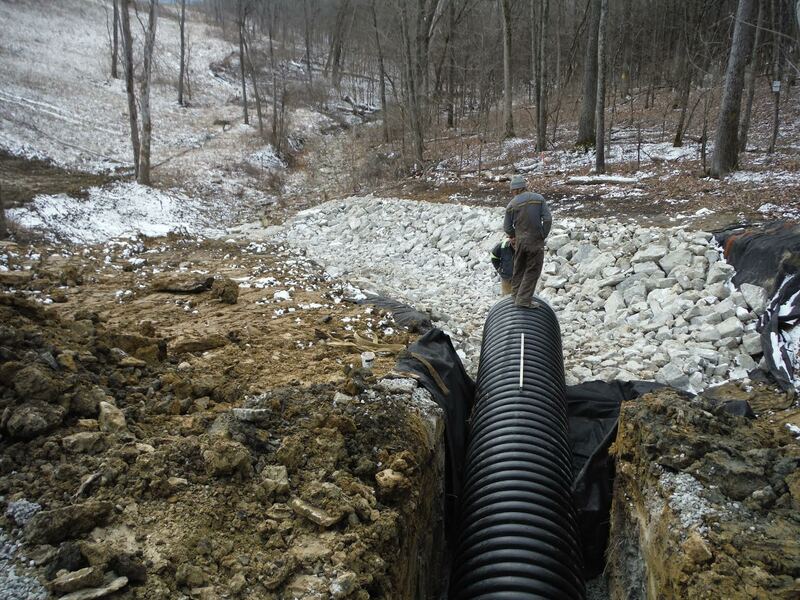 We have installed miles of drainage pipe and continue to install more and more every year. 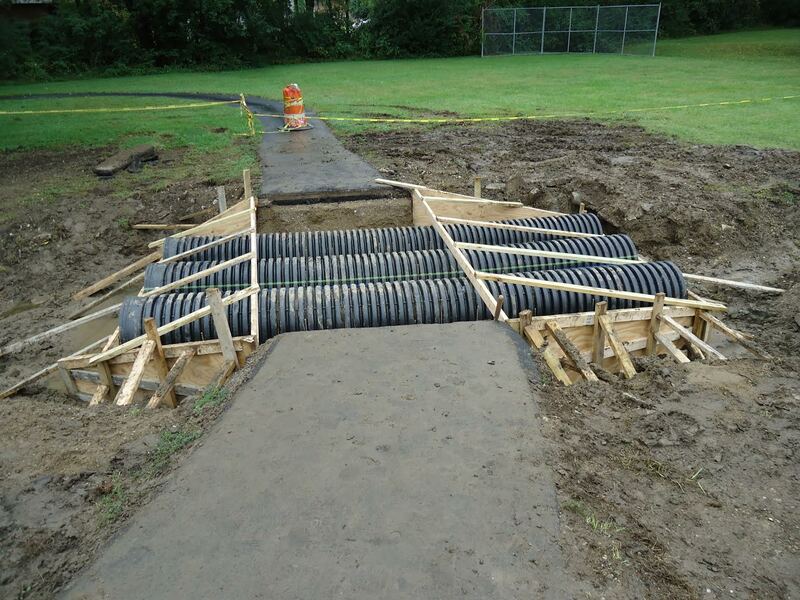 We understand that proper drainage is crucial for any area. Improper drainage can lead to disasters like flooding, and can lead to thousands of dollars in damages. 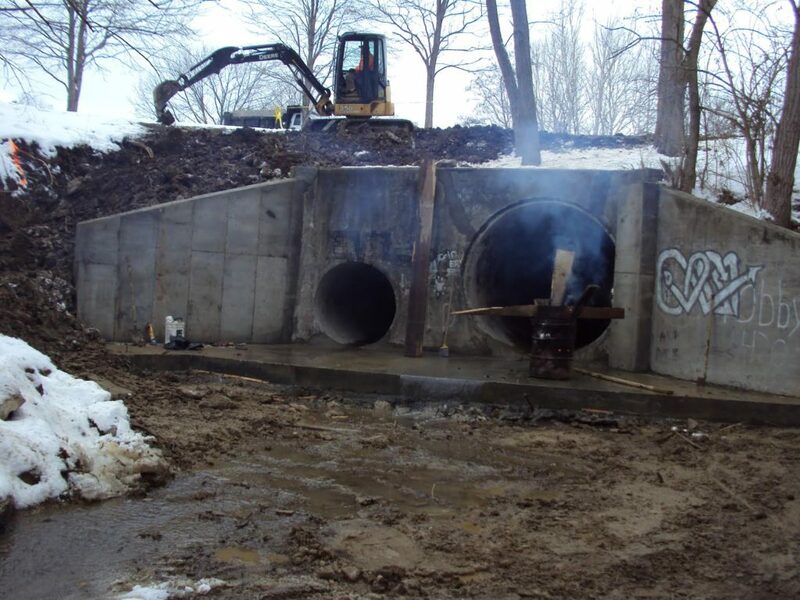 Our drainage solutions work because they are done with quality materials and high understand of how the systems work. 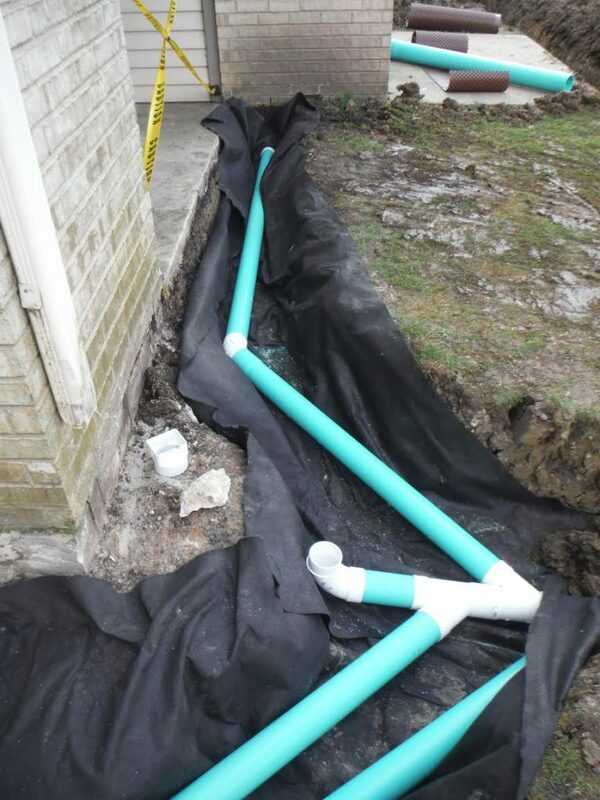 We provide permanent solutions to your drainage problems, not temporary fixes. Visit our Contact page to reach us for an estimate or quote.